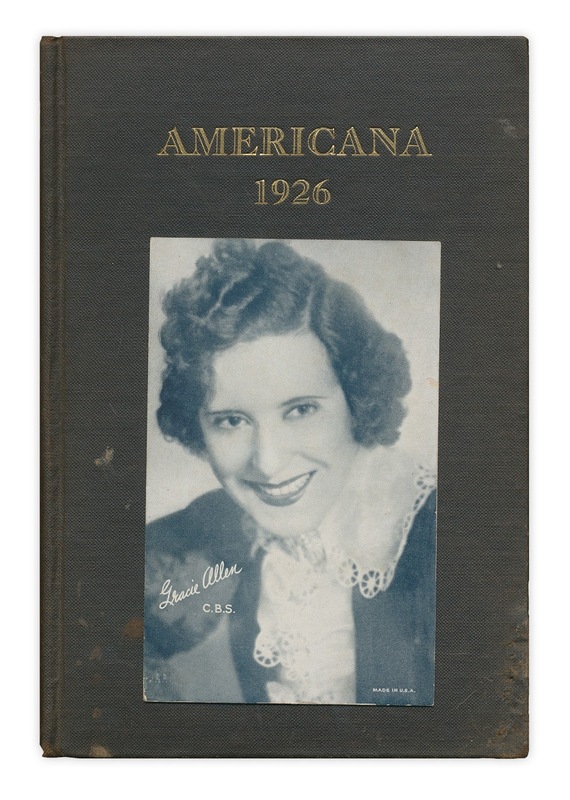 Gracie Allen postcard, no writing on reverse. Found in "Americana 1926" by H.L. Mencken. Published by Alfred A. Knopf, 1926.